We’ve been helping NHS estates and facilities managers implement cost-effective access control for many years. We understand that in a complex environment, access control products have to be easy to install and maintain, and above all effective. 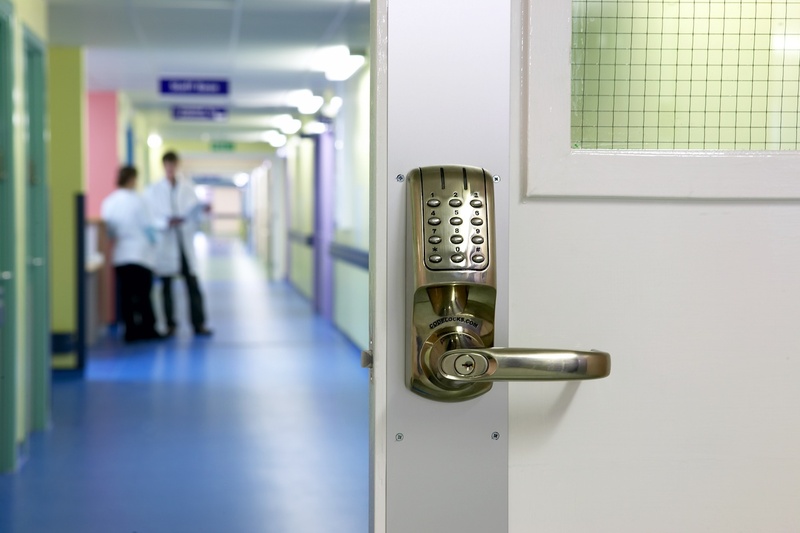 There are many areas within hospital or NHS trust buildings that can be given instant access protection using push button door locks. 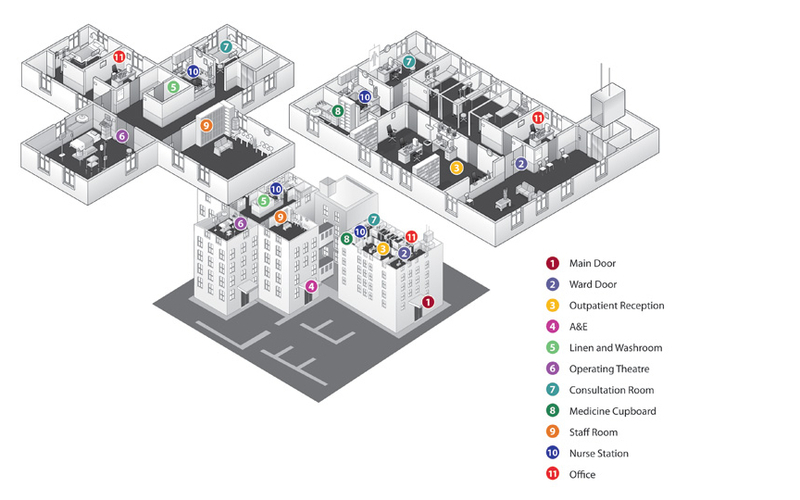 As well as the main access routes, there are also consulting rooms, reception areas, cleaning cupboards, staff rooms, washrooms, operating theatres, and areas used to store drugs and medical equipment to consider. Drawing on our experience, we are offering a new training course designed to help estates, facilities managers and service engineers make the most of today’s keyless entry door locks. During the free two and a half hour session we’ll provide advice on the best digital lock products to use in certain applications and discuss the pros and cons of mechanical and electronic operation. We will also look at ways in which you can reduce the amount of time spent managing access codes. With practical hands-on demonstrations you’ll learn how to install, program and service our coded door locks. The training will take place at our HQ in Newbury, Berkshire or, if you have several colleagues interested, we can come to you. Oh, and we’ll provide a free lunch too! To register simply fill in your details and we’ll be in touch, or call us on +44 (0) 1635 239645, we’d be happy to discuss your requirements.